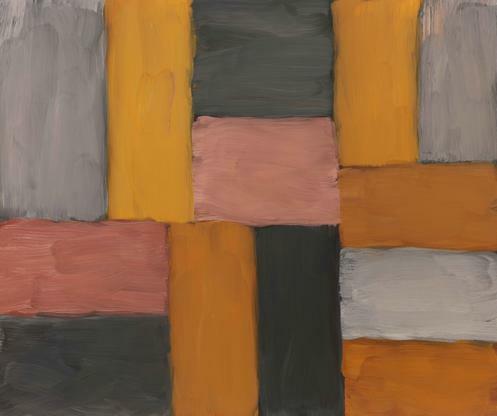 Mnuchin Gallery is proud to open the 2018 season with Sean Scully: Wall of Light. 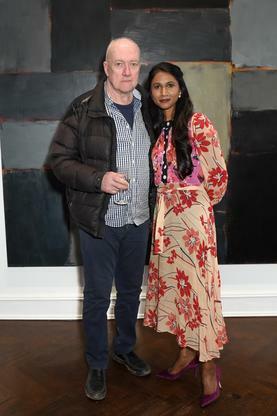 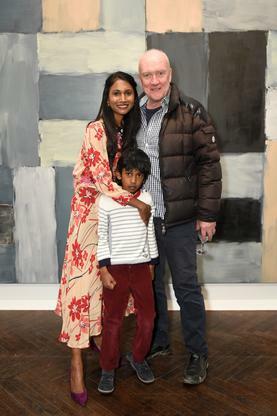 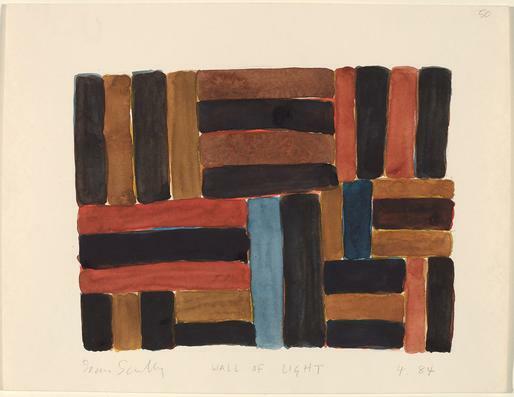 Including over twenty paintings, watercolors and pastels, the exhibition surveys one of Scully’s most celebrated bodies of work, the Wall of Light series, which he began in 1984 and has continued to develop through today. 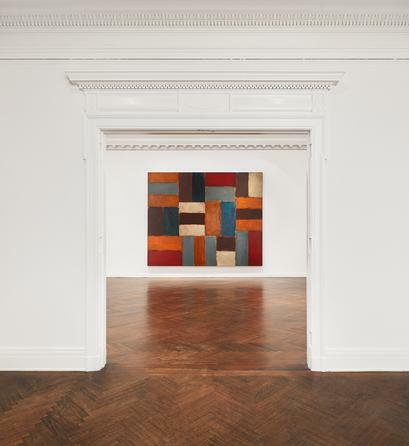 The exhibition will mark the gallery’s second collaboration with the artist, following Sean Scully: The Eighties in fall 2016. 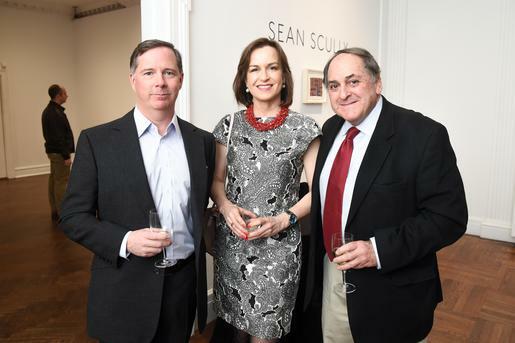 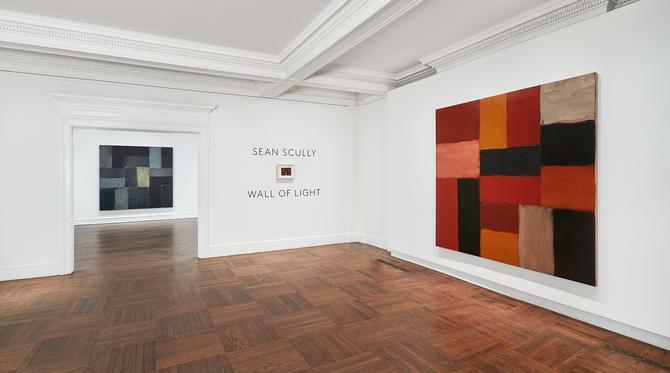 It also coincides with the ten-year anniversary of the Metropolitan Museum of Art’s presentation of Scully’s Wall of Light paintings, the artist’s first major museum exhibition in New York. 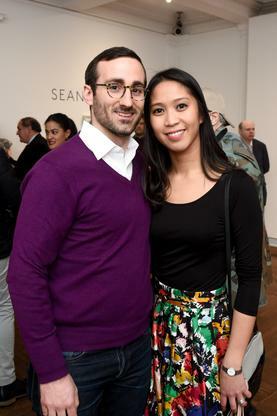 The exhibition will be on view from February 28 through April 14, with a public opening reception in the artist’s honor on February 28 from 5:30 to 7:30pm. 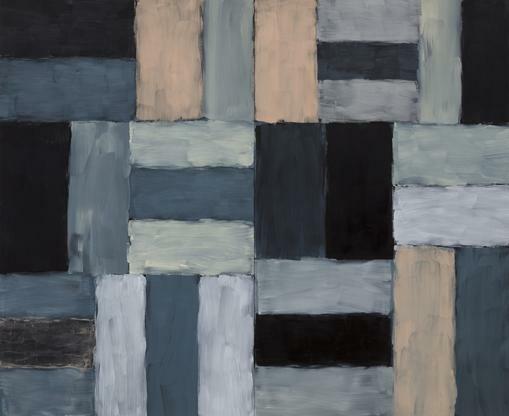 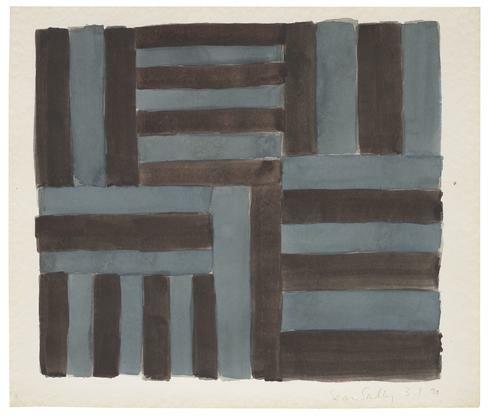 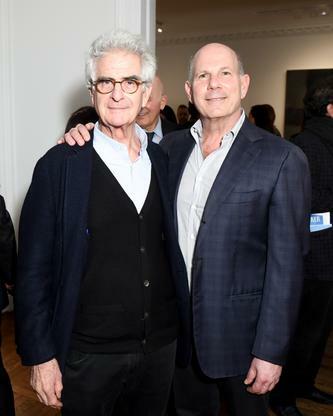 Sean Scully: Wall of Light will be accompanied by a fully illustrated catalogue authored by art historian and former long-time chief curator of the Modern Art Museum of Fort Worth, Michael Auping. 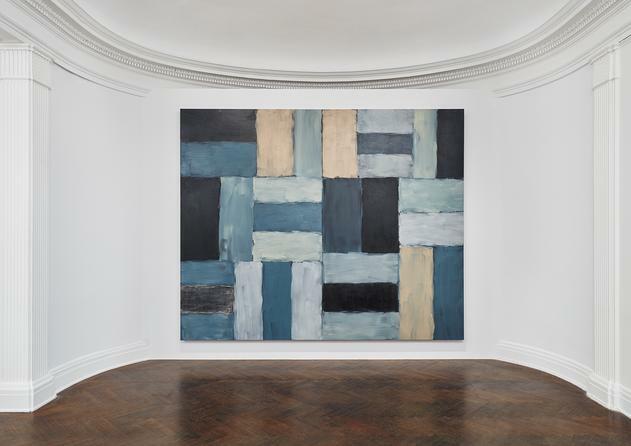 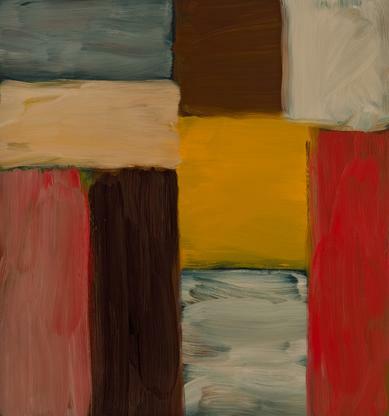 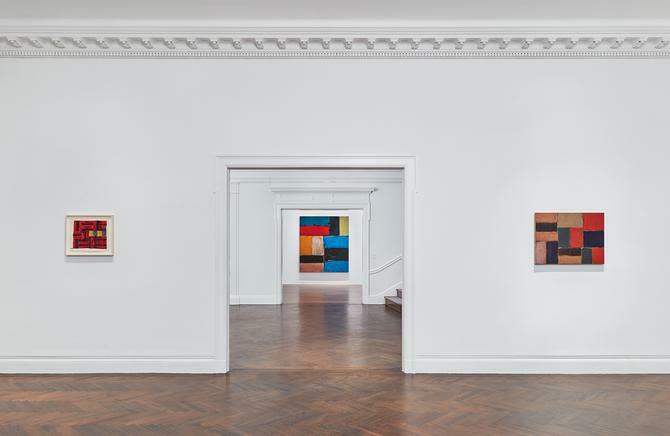 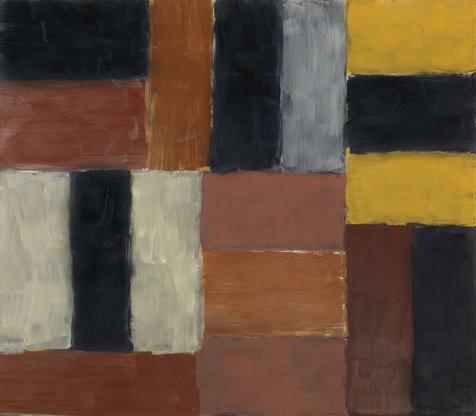 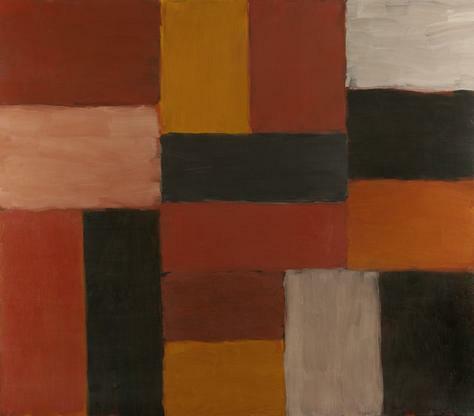 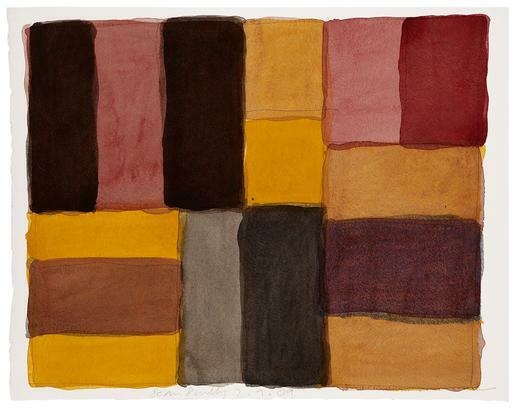 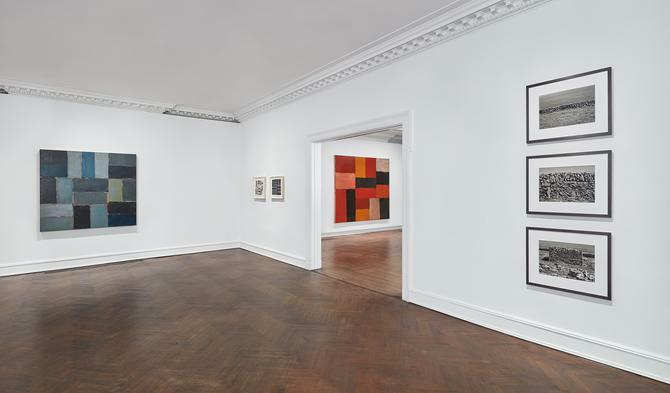 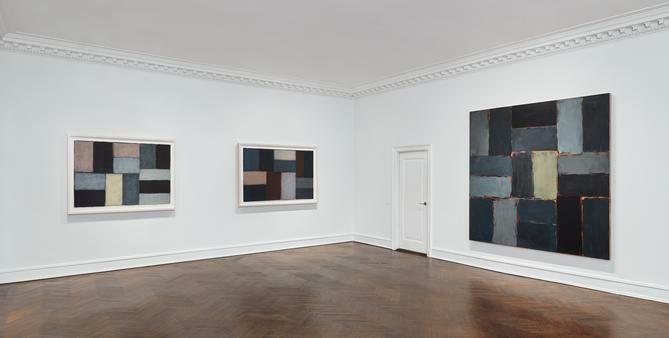 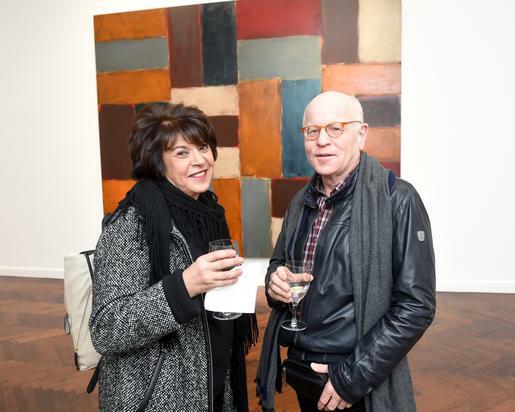 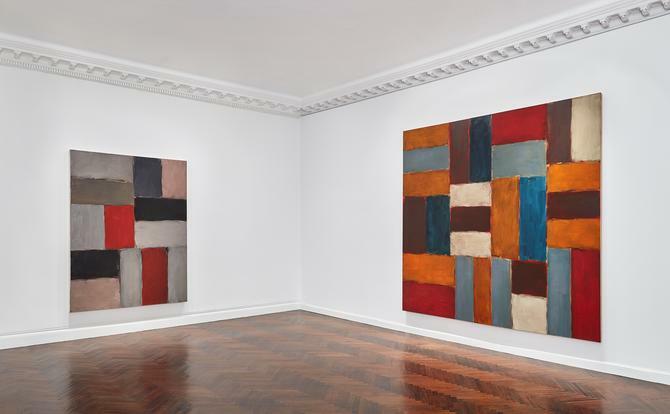 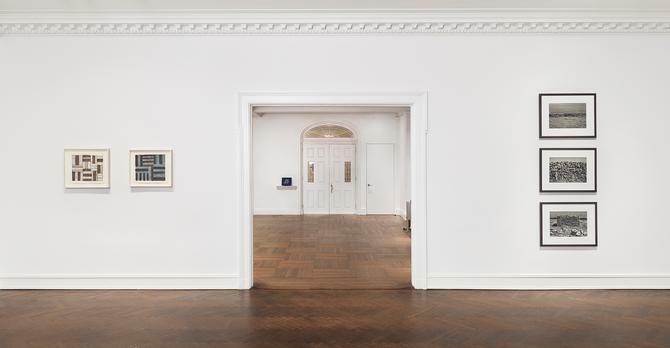 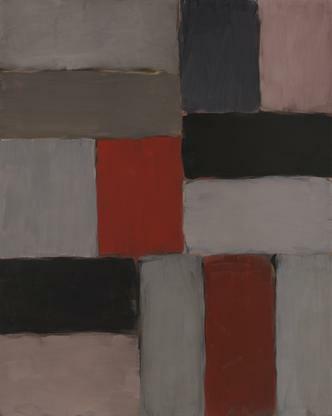 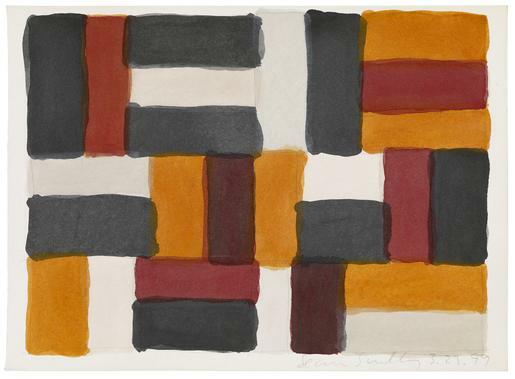 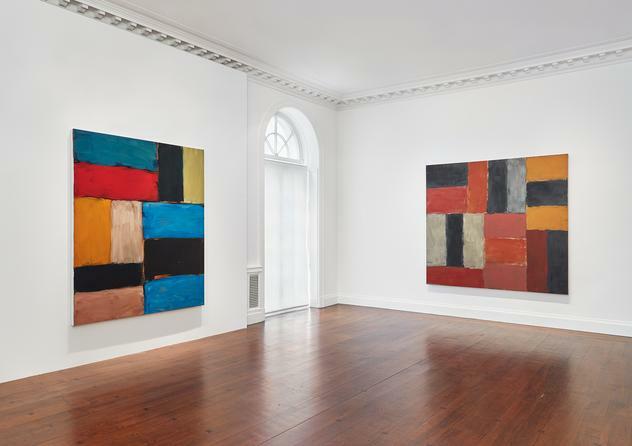 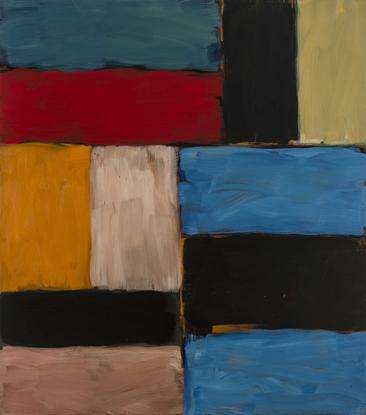 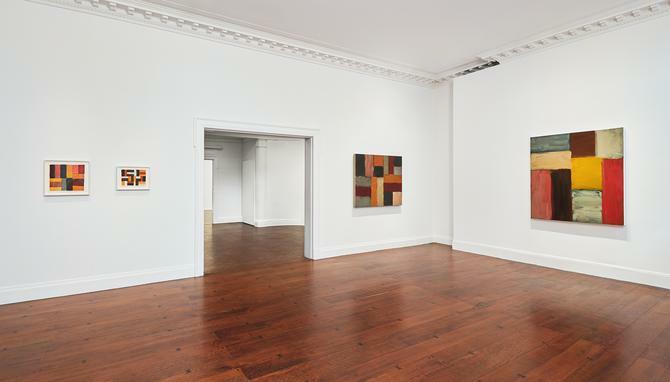 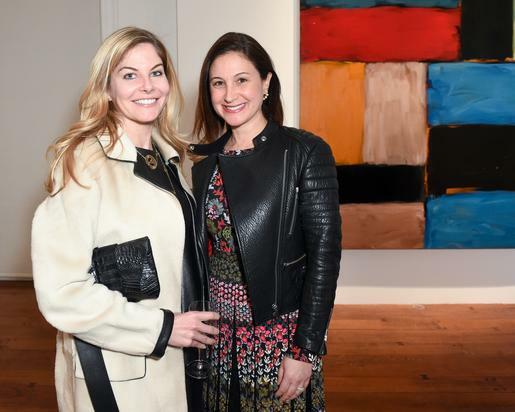 At Mnuchin Gallery, on the Upper East Side, “Sean Scully: Wall of Light” revisited a representative group of the confrontational, geometric paintings for which this authoritative painter is best known. 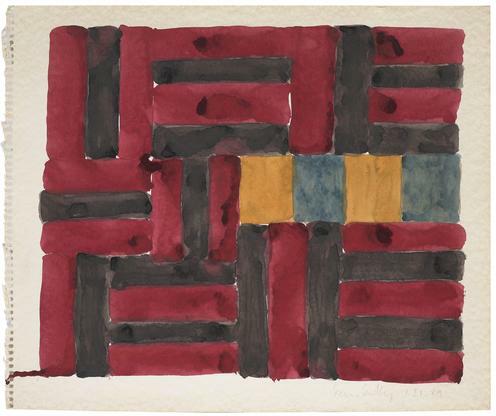 The series, triggered, we are told, by seeing a Mayan stone wall at different times of day and weather conditions, had its origins in watercolors made in 1984 and has continued, with alterations along the way, pretty well until the present. 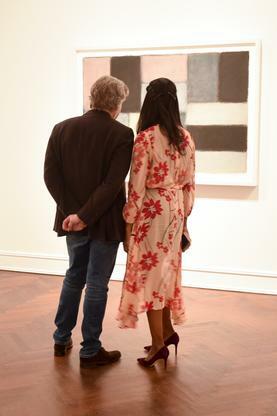 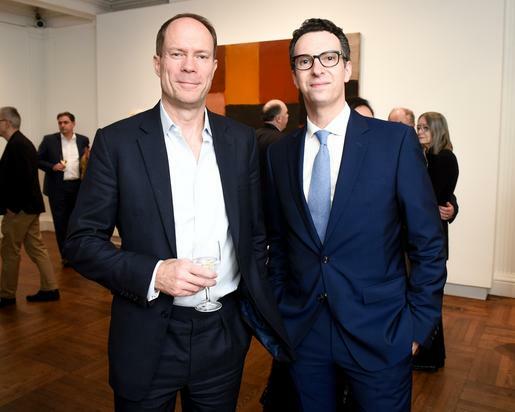 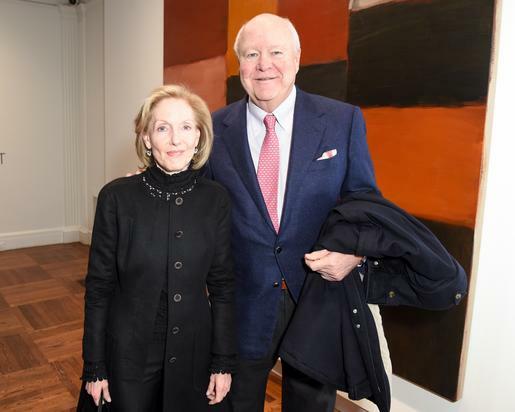 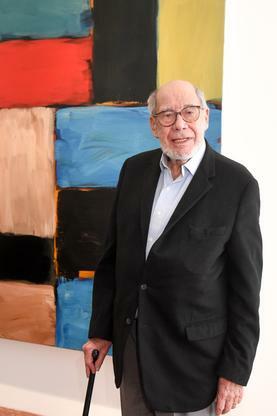 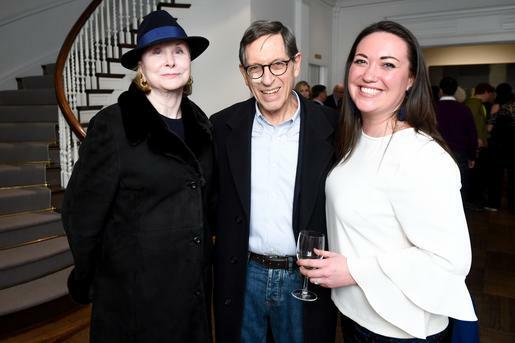 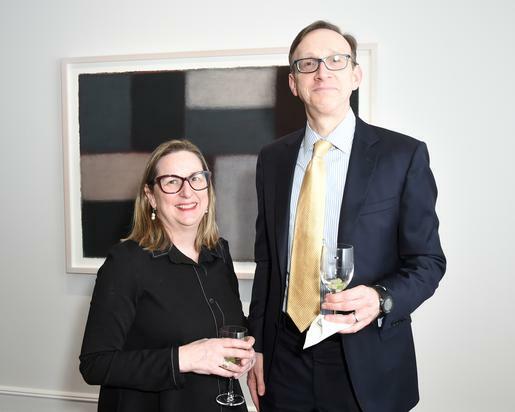 The selection at Mnuchin, which included watercolors, pastels, and paintings of various sizes, ranged from a 1984 watercolor to a good-sized canvas made in 2013, with key works borrowed from important museum collections. 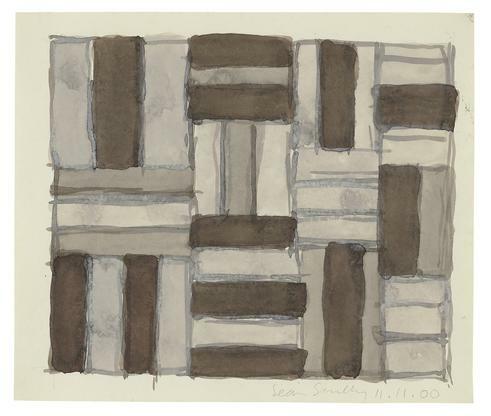 As Scully has taught us to expect of him, his deceptively straightforward arrangements of vertical and horizontal blocks reveal delicate variations within the relationship of the parts and shifts away from symmetry, if we pay attention. 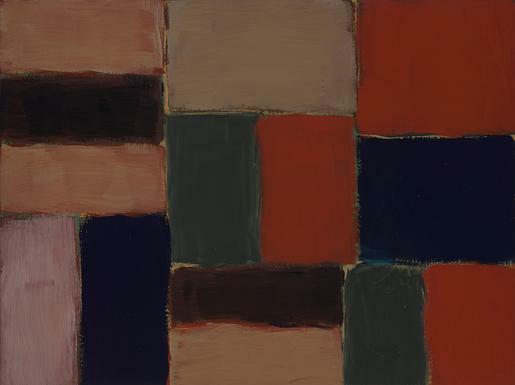 In the most powerful works in the series, these subtle surprises are underscored by Scully’s unpredictable use of color and by opulent surfaces whose feathered edges often attest to repeated campaigns and accumulated layers. 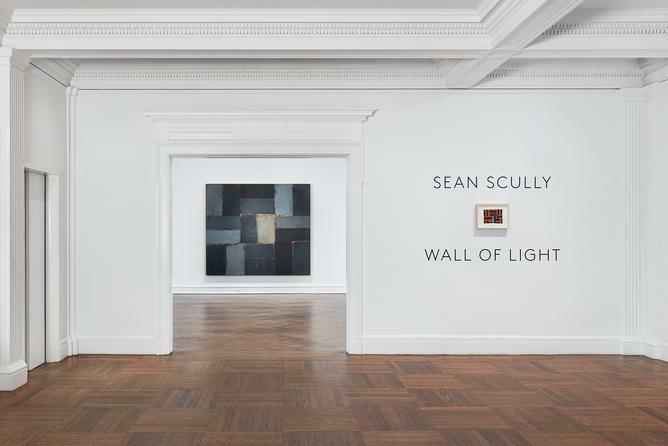 The most compelling of the Wall of Light pictures evoke the natural world, with all its mutability and instability, through their color, at the same time that they affirm the materiality of paint, the agency of the artist, and the solidity of the built world. 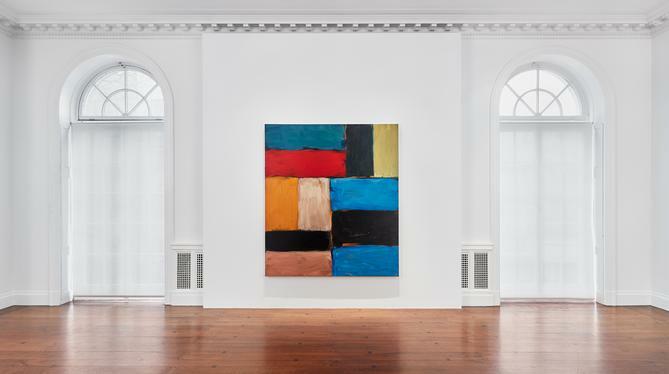 Perhaps because this sense of aggressive physicality is a significant part of the paintings’ character—rather like the artist himself—the large works usually are the most effective, facing us down, like actual architecture, demanding that we pay attention to nuance. 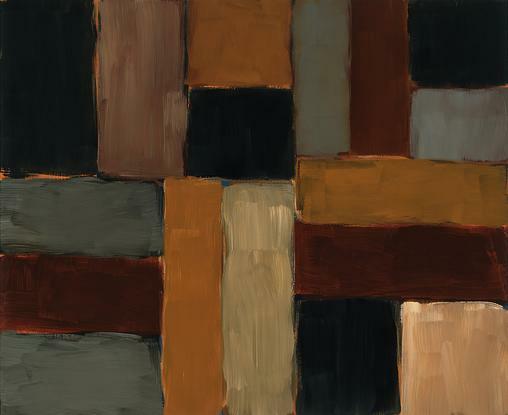 Among the most memorable of the selection were Wall of Light Desert Night (1999, Modern Art Museum of Fort Worth) and Night (2003), both notable for subdued, but strangely radiant palettes. 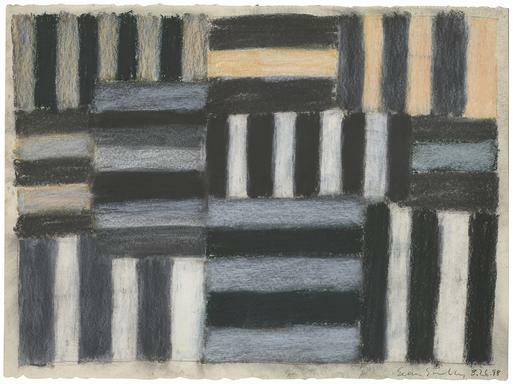 Wall of Light Desert Night is a gathering of unnamable, apparently infinitely variable grays, off-grays, and off-whites tending now toward blue, now toward green, now oddly warm, but always resisting labels, punctuated by a few tawny blocks; Night, more uniformly dark and brooding, is at once forthright and threatening to dematerialize, because of the “escapes” of warmer hues visible at the edges of the blocks. 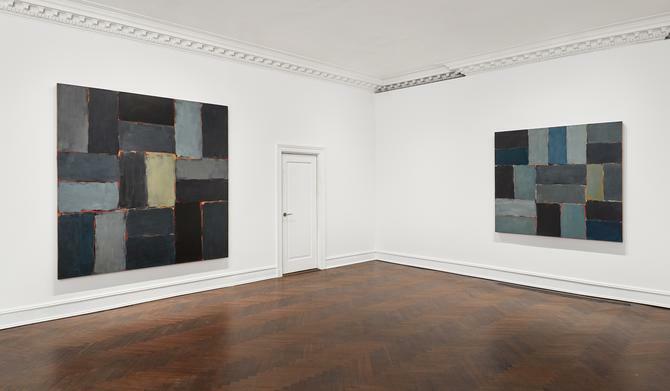 Both paintings were puzzling and elusive, demanding that we keep paying attention but never fully revealing their secrets—which is what Scully does best. 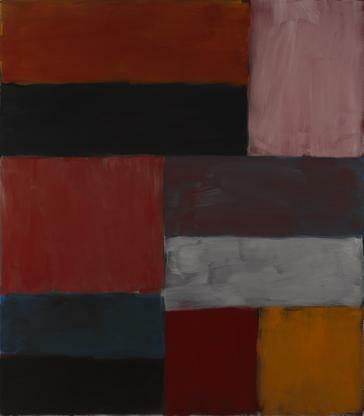 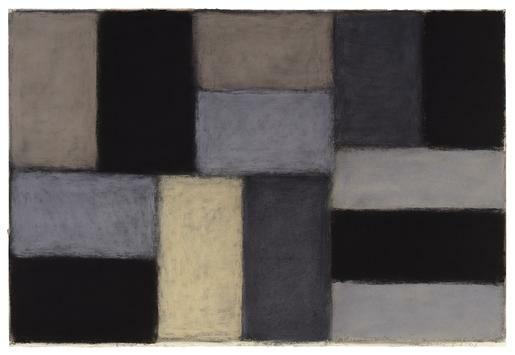 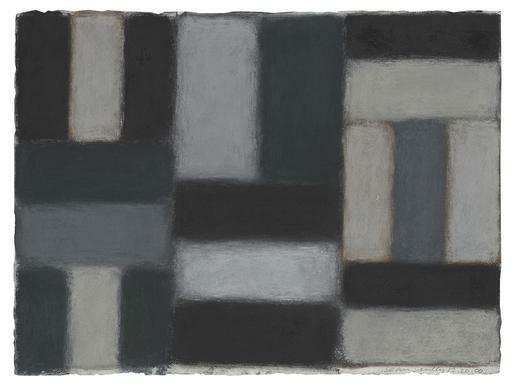 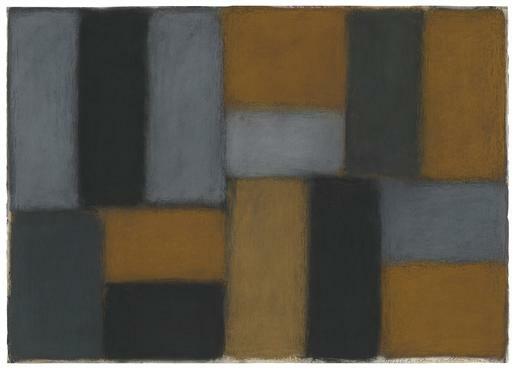 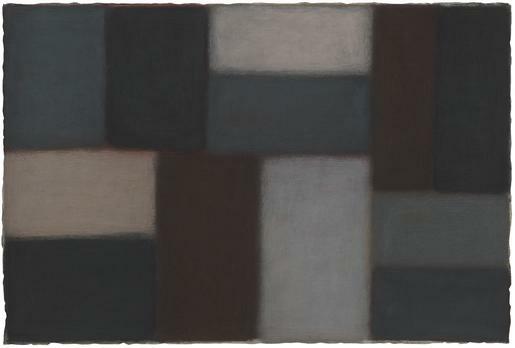 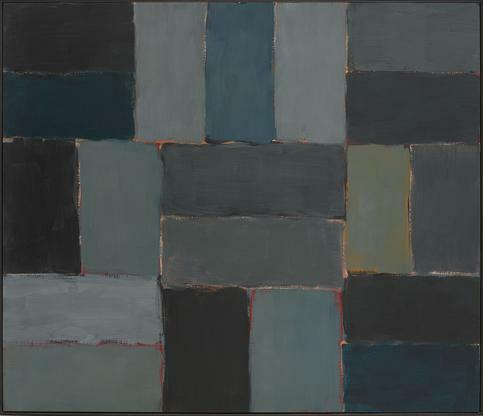 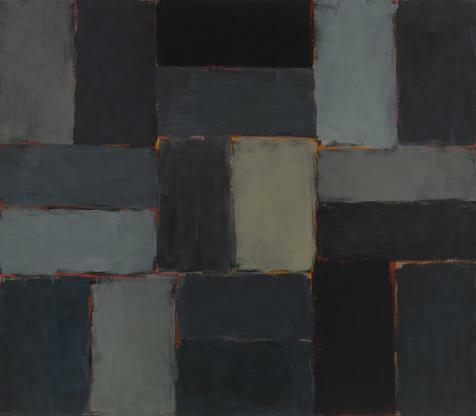 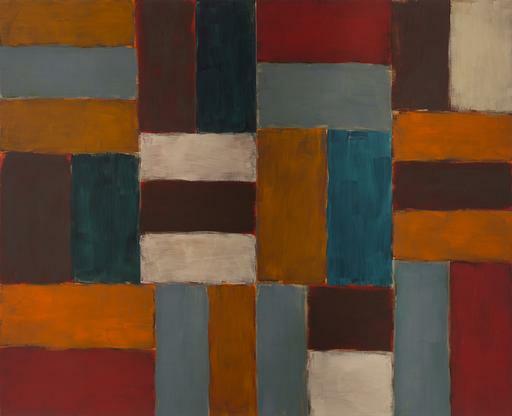 In “Wall of Light,” Sean Scully‘s dexterity with geometry is in full force—unlike some of his more rigid compositions. 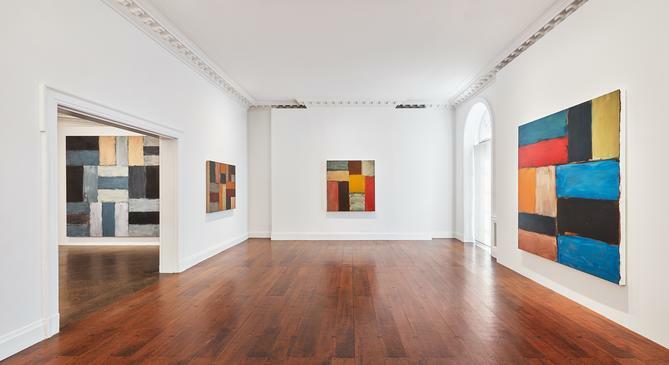 Surveying the forever in progress “Wall of Light” series is an upcoming exhibition of Sean Scully’s work at the Mnuchin Gallery. 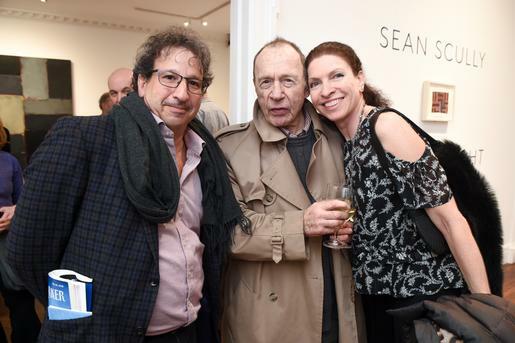 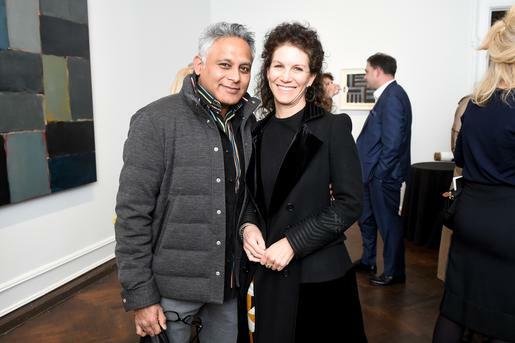 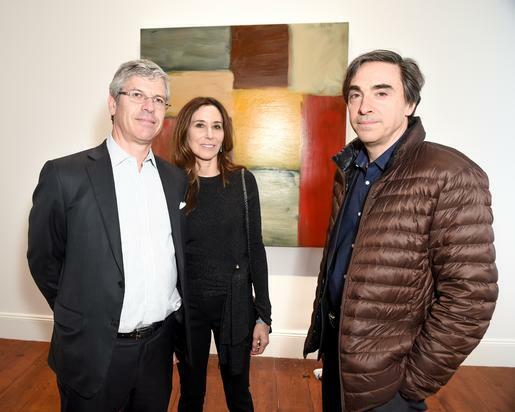 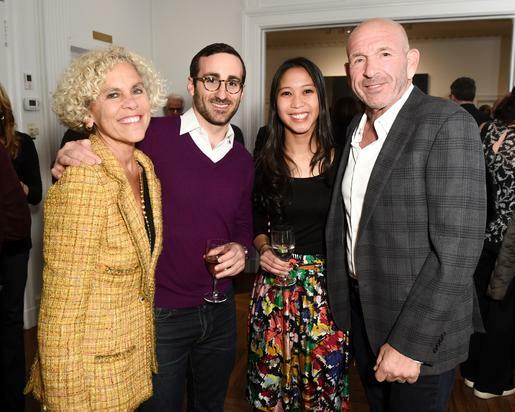 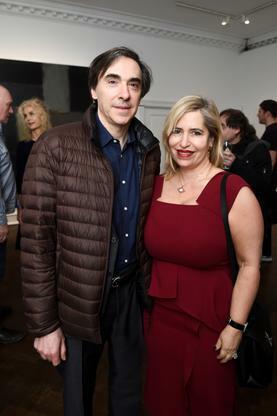 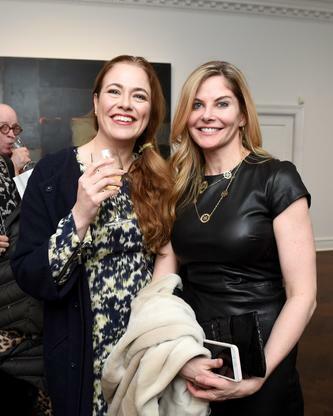 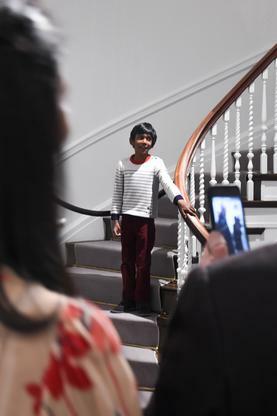 The New York venue will host one of the artist’s most celebrated bodies of work, which began in 1984, from February 28, 2018.